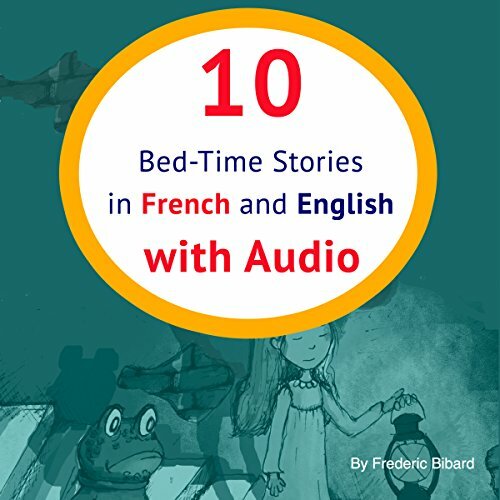 Showing results by narrator "Frederic Bibard"
Introduce your children to the joys of listening/reading while helping them improve their French and English proficiency at the same time. 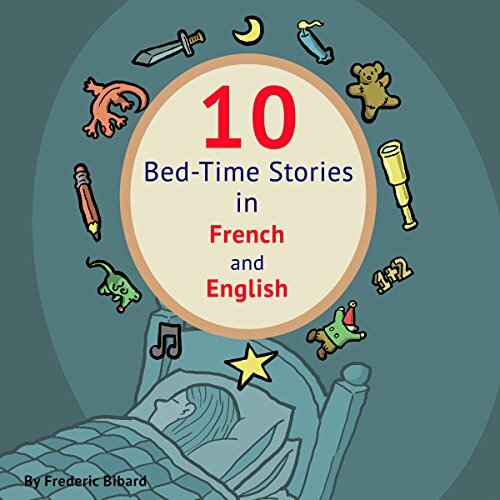 This book is perfect for kids between ages eight and 12 and is designed to boost language skills, enhance the imagination, and pave the way for a life-long love of reading. 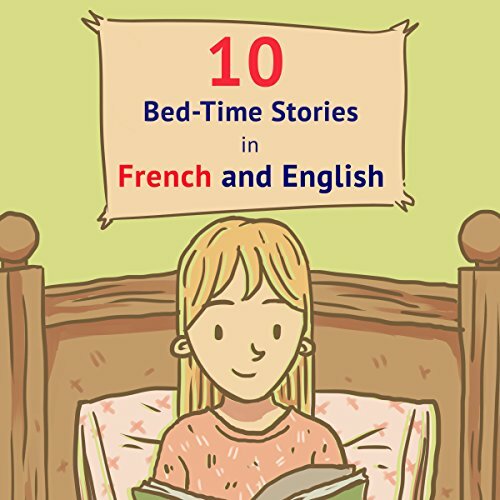 Introduce your children to the joys of reading while helping them improve their French and English proficiency at the same time. 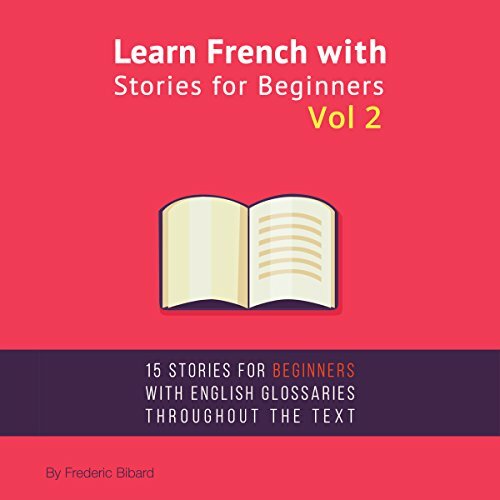 This book is perfect for kids between ages eight and 12 and is designed to boost language skills, enhance the imagination, and pave the way for a life-long love of reading. 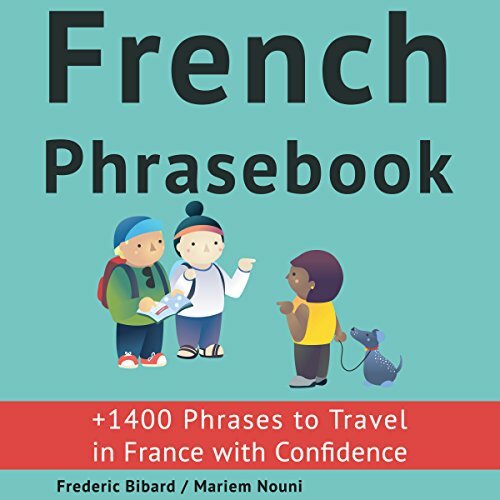 +1400 French Phrases to Travel in France with Confidence! 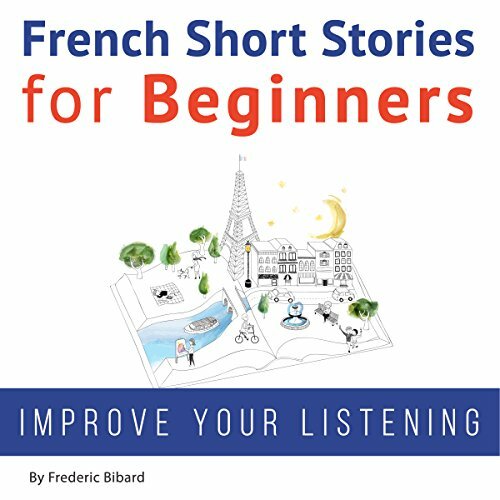 Cover all possible scenarios you may encounter in France from your arrival in the airport up to some unfortunate ones (sickness for example). 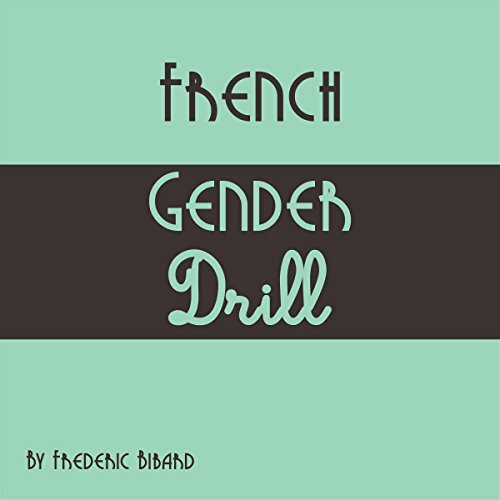 Learn the gender of French words without any memorization. 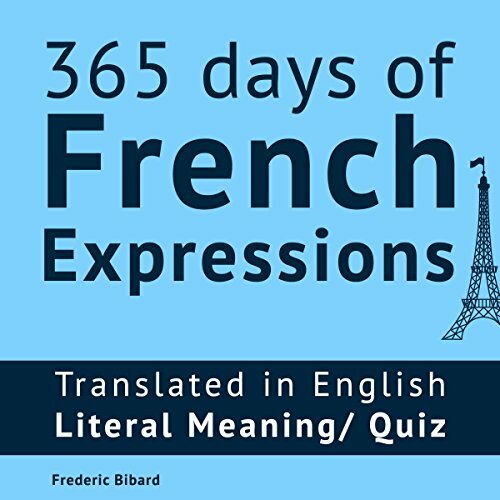 It covers 90 percent of the most frequently used French words within a month (600 words, including English translation). Only 15 minutes per day. Not more than 20 words per day. Practice everywhere - in a car, on a bus, or even in your bathroom. 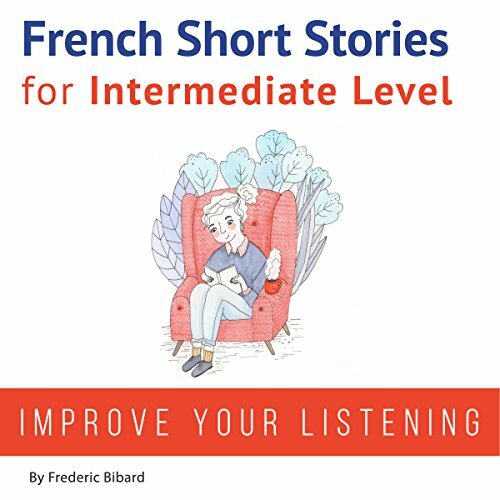 Add flair to your French conversations by learning one French expression every day for 365 days. 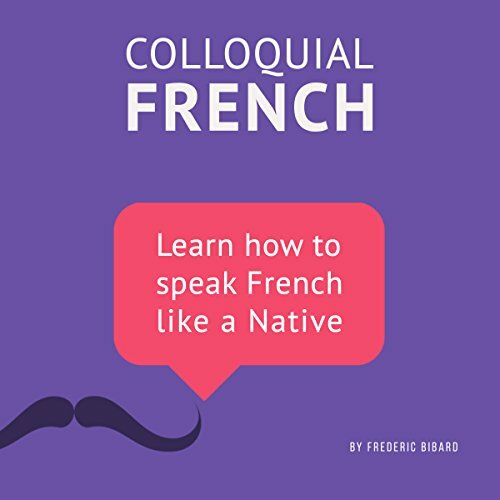 Covering a wide range of figurative expressions and colloquial phrases, learn to understand the meanings as well as their literal translations. A perfect tool to enhance your study, no matter what your current level. 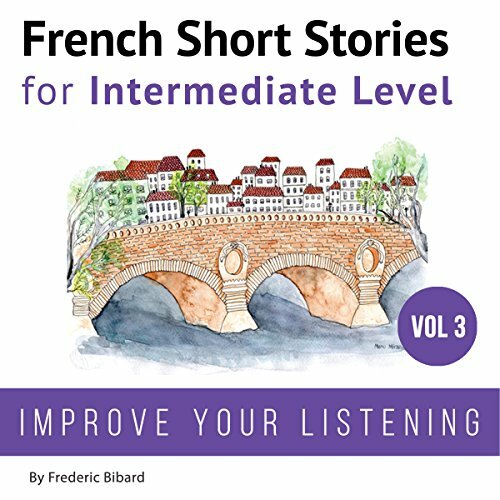 This audiobook gives you a clear grasp of the French culture and mind-set in a thoroughly entertaining way. 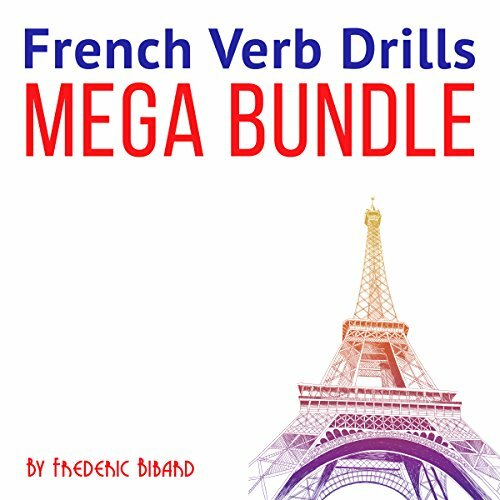 Learn phrases and expressions you'll never find in language courses and traditional books. The story, Where's My Ball? 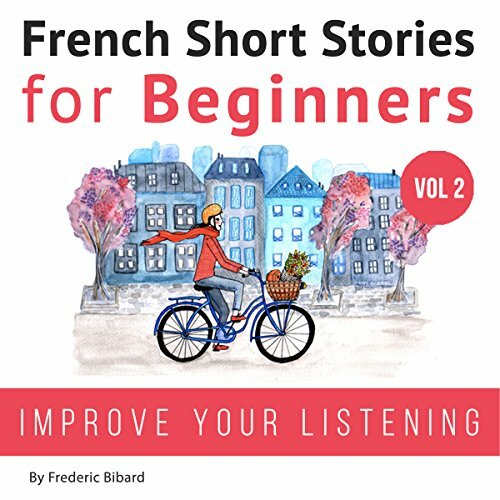 features carefully selected vocabulary to help kids learn basic words like shapes, sizes, colors, as well as how to introduce themselves in both English and French! 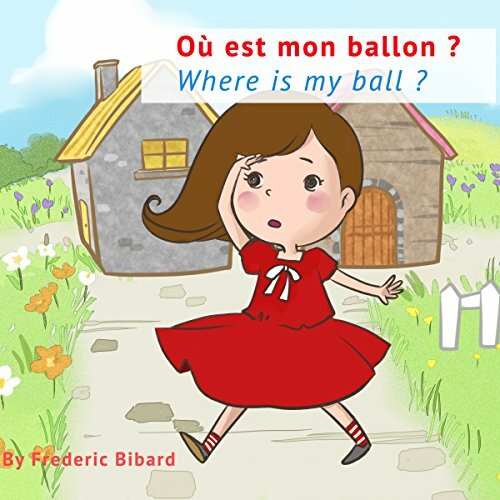 Perfect for raising bilingual children, the story is written in both English and French. 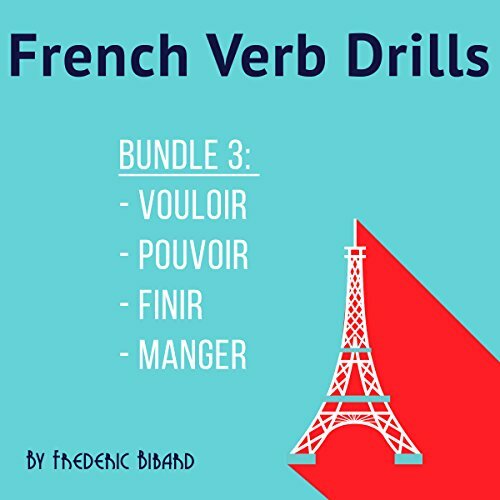 Learn the different conjugations of the highly useful verbs pouvoir, vouloir, finir, and manger without memorizing anything. 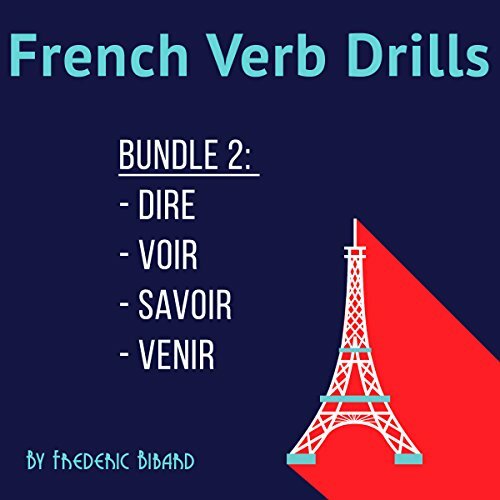 Using repetition exercises designed to build your reflexes, the drills will help you develop an instinct to select the correct verb form naturally, with no more hesitations. 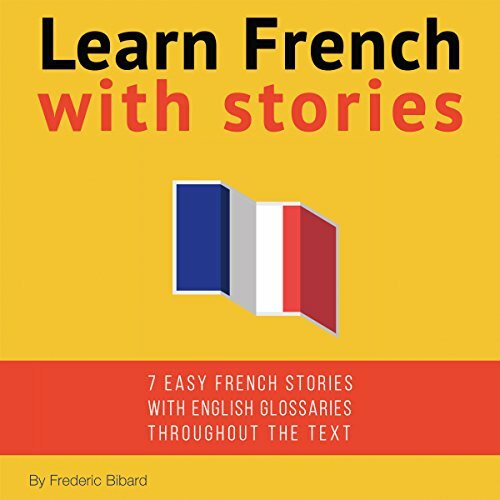 Written in parallel text to boost comprehension. 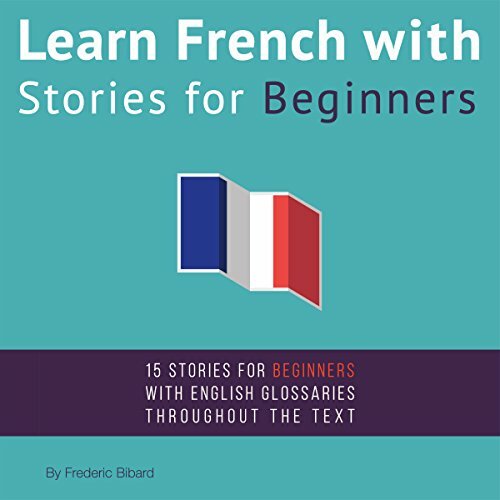 Each paragraph is written in both French and English - first in French, followed by its English equivalent. 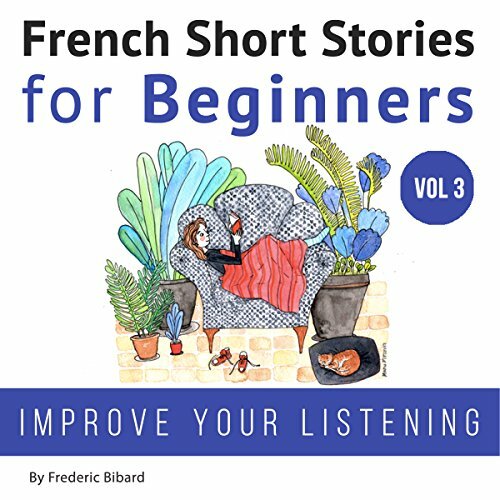 You can also listen to the stories in French only or in English only, which is perfect for bilingual children, whether native French or English speakers! 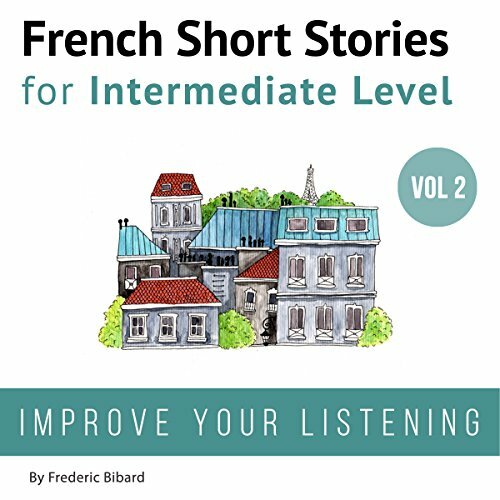 The stories are recorded in two ways, with an English version narrated by a native English speaker and a French version narrated by a native French speaker.